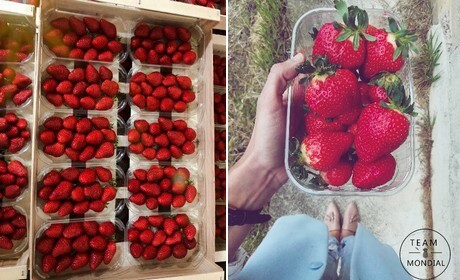 The French strawberry season has just begun. “For now, all the main lines and purchasing centers want Spanish origin for the round strawberry, but the Gariguette remains a true French specialty,” explains Jérémy Hachemi, president of Mondial Fruits. The famous Gariguette has been on the shelves for a few weeks now. 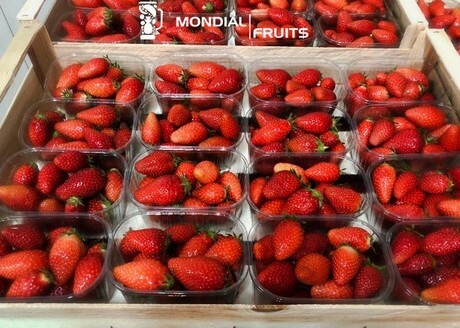 Mondial Fruits was created in 2014. 80% of its clients are supermarkets, and 20% are wholesalers. The sales office is located at Castelsarrasin.